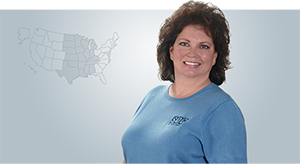 Our spotlight of the month highlights Kelly Boyce, Customer Service Manager. 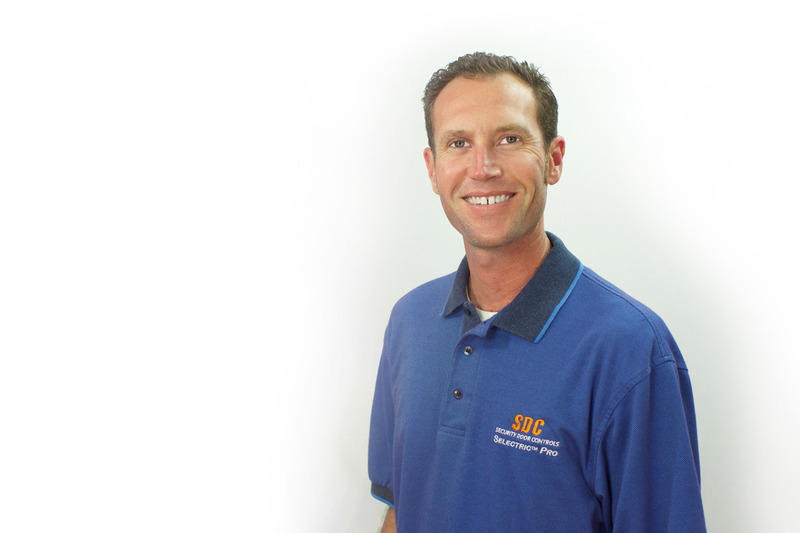 Kelly is a veteran with 18 years of SDC experience. He provides technical support, application assistance, and can help with programming access control products. You can reach him at SDC from 6:30 to 3:00 PST. In his free time he enjoys playing with his children, hiking and biking.